← Canada fires anti-Israel Foreign Minister! 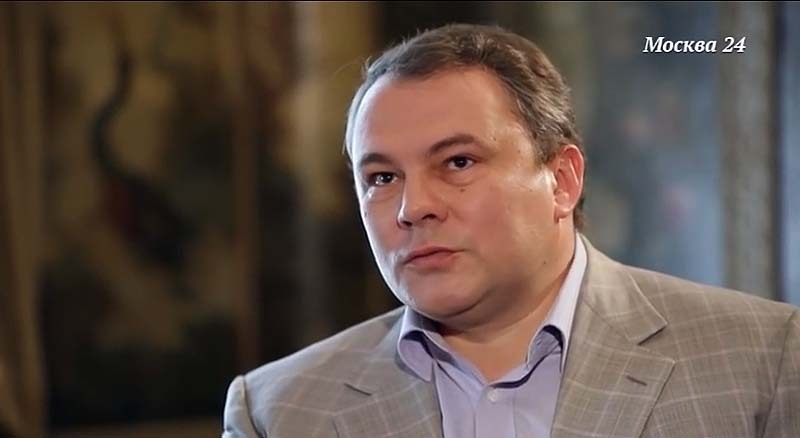 On Tuesday, the Russian Federation of Jewish Communities (Israel Lobby) accused the Deputy Speaker of Russian Parliament (Duma) Pyotr Tolstoy of spreading hatred toward Russian Jews and called on Vladimir Putin to expel him from the Duma. 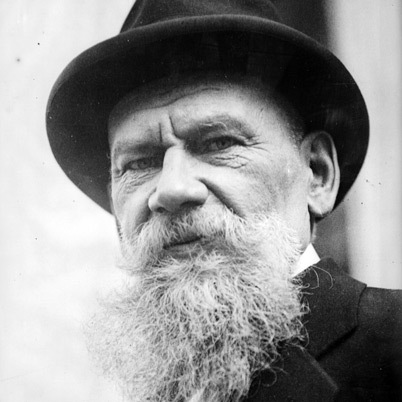 Pyotr Tolstoy is great-great grandson of the Russian philosopher Count Leo Tolstoy (d. 1910). He was the author of book, Rule of Prophet Muhammad, War and Peace, and The Cossacks: A Tale of the Caucasus in 1852. Leo studied Arabic language and Holy Qur’an. “After I have read the Qur’an, I realized that all what humanity needs is this heavenly law. The legislation of Qur’an will spread all over the world, because it agrees with the mind, logic and wisdom,” wrote Leo Tolstoy. On June 17, 2013, Russian president Vladimir Putin told a Jewish gathering at Moscow Jewish Museum that 80 to 85 % of the first Soviet government members were Jewish. In January 2016, Putin Accused Lenin of murdering last Tsar along with his family and servants. 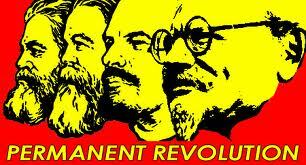 The Christian majority Russia was systematically destroyed by four Jews – Karl Marx (d. 1883), Friedrich Engels (d. 1895), Vladimir Lenin (d. 1928), and Leon Trotsky (d. 1940) by replacing Orthodox Christian monarchy with atheist Communism, during which 66 million Russian Christians were put to death in the gulags run by the Cheka Jews. This entry was posted in World News and tagged Jewish crimes. Bookmark the permalink. Even if Putin wanted to expel him, he couldn’t. The Duma members are not appointees, they are elected.